The issue of ideal types, or saints, in Buddhism is a difficult and complicated problem in Buddhology. 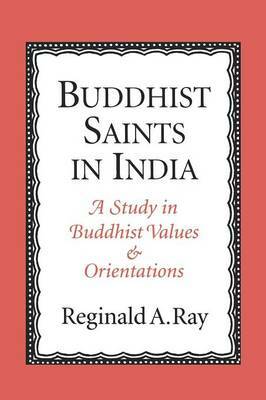 In this magisterial work, Reginald Ray offers the first comprehensive examination of the figure of the Buddhist saint in a wide range of Indian Buddhist sources. meticulous, accurate, insightful, and careful... I cannot overstate the importance of this work.` Charles Prebish, Penn State University.